Marcus Fraser signs with World in Motion! 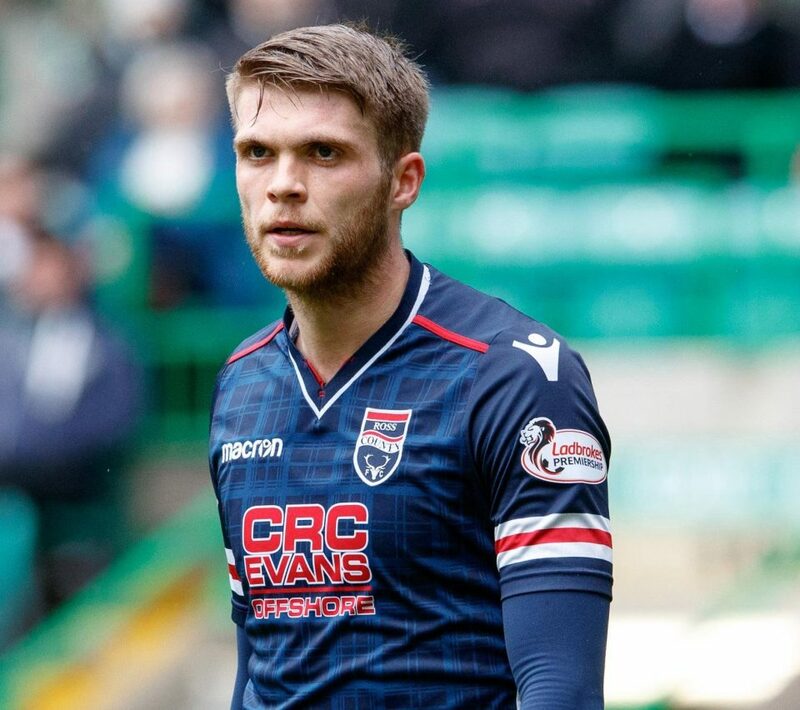 We are delighted to announce that Ross County club captain Marcus Fraser has signed a two-year representation agreement with World in Motion. The 24 year old former Celtic right-back signed for the Staggies in 2015 and has become a mainstay in the club’s starting XI. He was named club captain in 2018. Bolton Keeper Aspinall Signs! 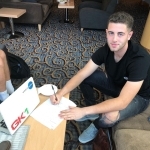 Bournemouth Keeper Holmes Signs!